Home/Uncategorized/Bermuda Sod Vs. Seed: Which Option Is Better For You? Do you want a thicker lawn? 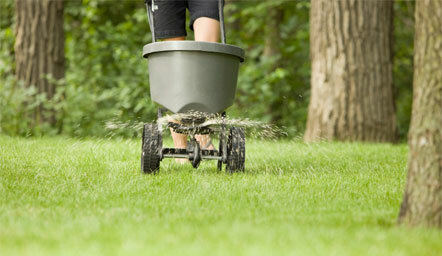 Does sod versus seed make a difference in the quality of your lawn grass? 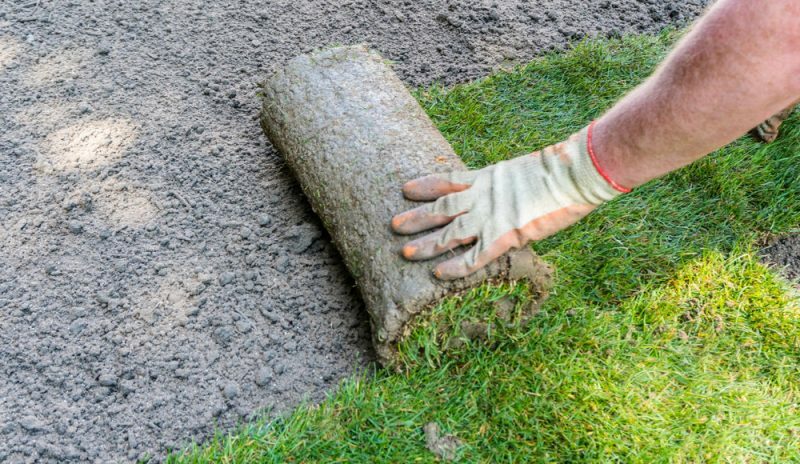 When it comes to sod versus seed, it comes down to what you want as the homeowner. Sod is mature grass with a thin layer of soil that is cut from a field and laid on your yard. Since it’s propagated in an open field, there is a chance that you’ll have some weeds in the Bermuda sod you buy. It’s a ready-made lawn: You can walk, run and play on the sod right after it’s installed…. Well not right after but you get the point! 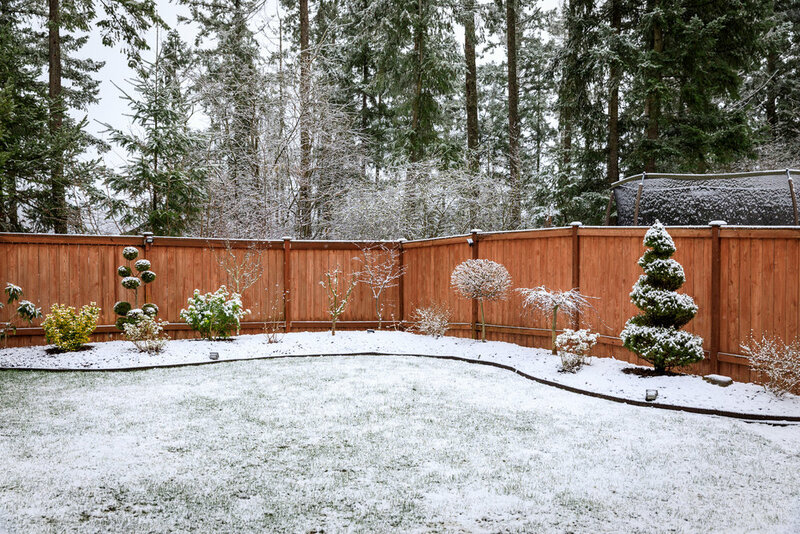 It’s already thick and green, so you don’t have to worry about fertilization and weed control right away. You also don’t have to mow it right away. There is no mess: Since it’s an established lawn, there is no mud or dust to contend with until the grass seed starts to sprout. 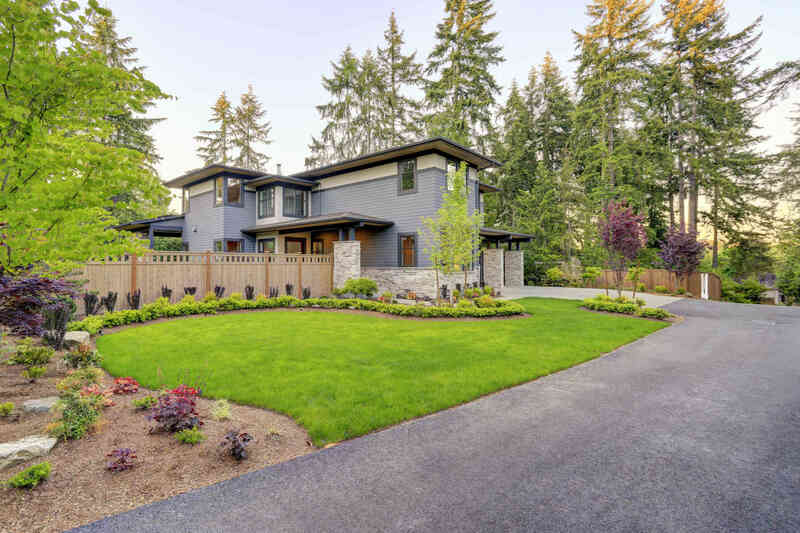 Plus your lawn is verdant and dense right away, giving your property beautiful curb appeal. It’s professionally grown: Sod farms do all the proper lawn management techniques that your lawn care provider does for you: Fertilization, seeding, and irrigation. Plus, they plant professional grade grass seed. It controls erosion: Newly installed sod works excellently on a slope because it stops erosion in its tracks. 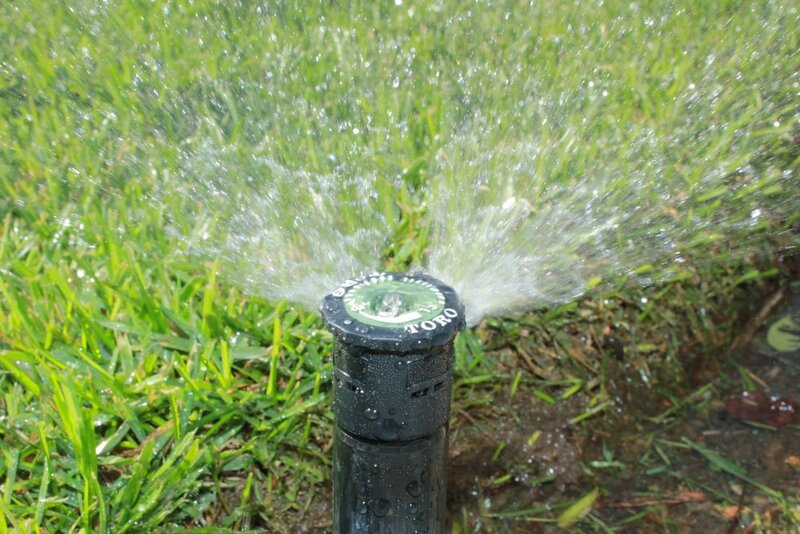 It’s expensive: Sod costs more. You’re paying someone to seed and take care of developing turfgrass. Plus, you need to have it delivered and rolled out onto your property. All of these services cost extra compared to planting grass seed. It doesn’t develop deep roots: Sod comes with a thin layer of soil underneath it. The sod has a harder time developing those robust root systems because it’s cut from a field. There is no guarantee that the sod installed on your property is weed-free: You will notice some weeds popping up on your sod because it grew in an open field. It’s not going to be filled with weeds though—so it’s easier to spot treat weeds that do sprout. 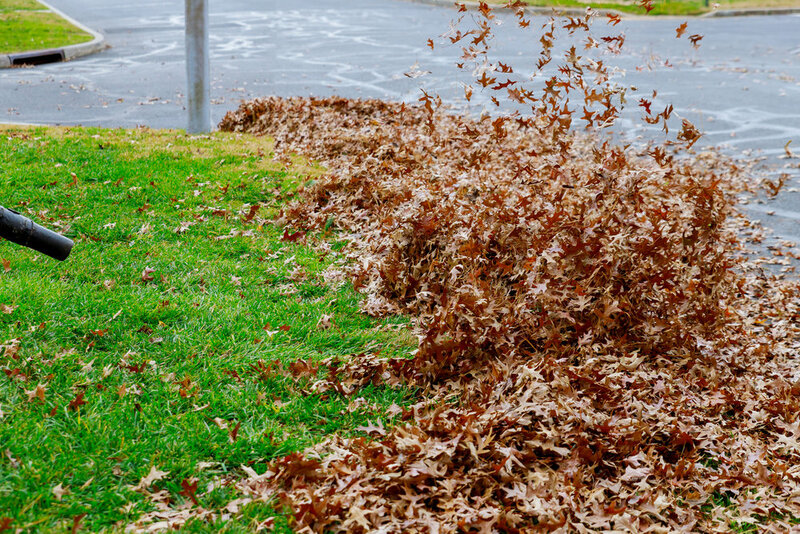 Most sod is not shade-tolerant: But if you’re getting Bermuda sod, it doesn’t matter since Bermuda needs full sun to survive and thrive on your property. 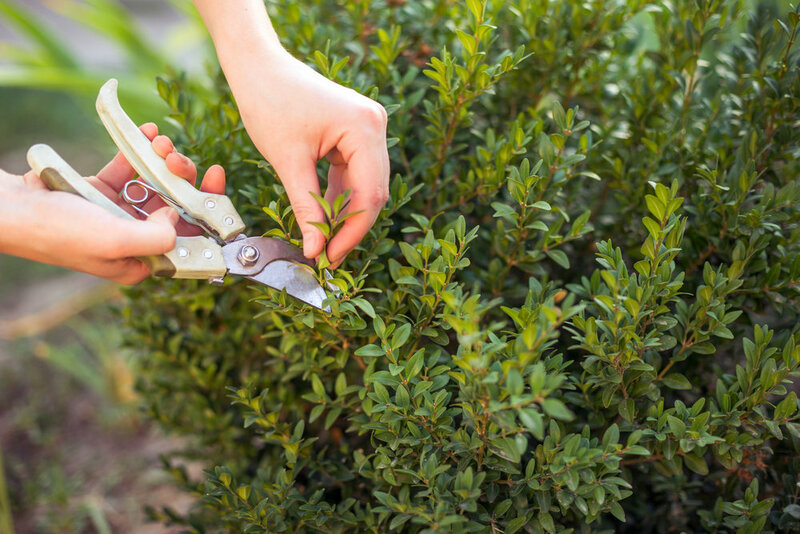 Here are three low-maintenance ideas for your landscape. There’s no perfect solution to growing a beautiful lawn. So, grass seed has its positives and drawbacks as well as sod. It’s less expensive than buying sod since you’re not getting a ready-made lawn. There is a greater amount of Bermuda grass varieties available. Bermuda sod is limited to certain varieties. Since the seed is planted directly in your soil, it will develop deep root systems allowing for longer lasting turf. It’s grown in the same place as its environment. Since it’s planted directly into your soil, it’ll adapt to the growing environment around it. 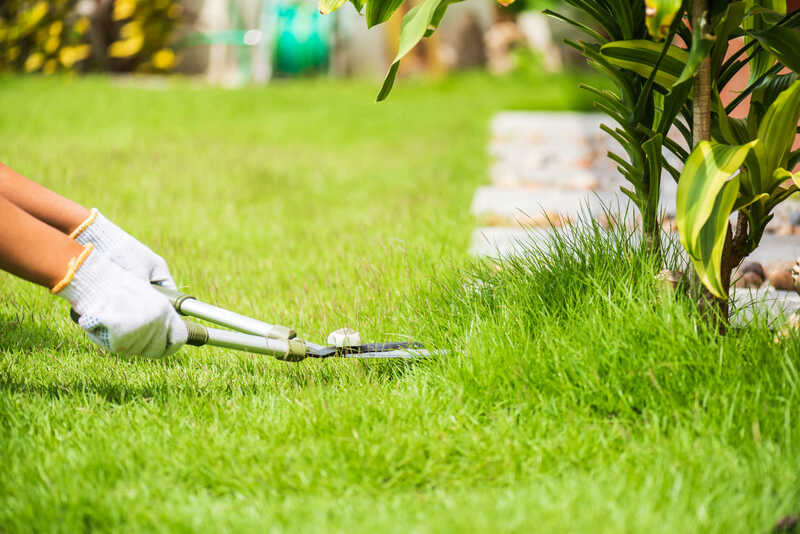 Here are three reasons why you need a sustainable lawn care service. It takes longer for your yard grass to grow into a full, thick lawn. Your lawn will be muddy and dusty until the seedlings start to develop. You must water your grass seedlings daily. There’s a chance that some grass seed will wash away or get eaten by birds soon after planting it. 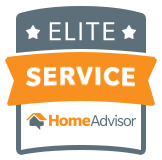 At Apple Valley Eco-Landscapes, we’re a full-service organic lawn care company serving the Oklahoma City, OK region. We can plant lawn seed for you or roll sod if you prefer to go that route. If you need to establish a new Bermuda grass, call us today at 405-531-9105 or fill out our contact form. 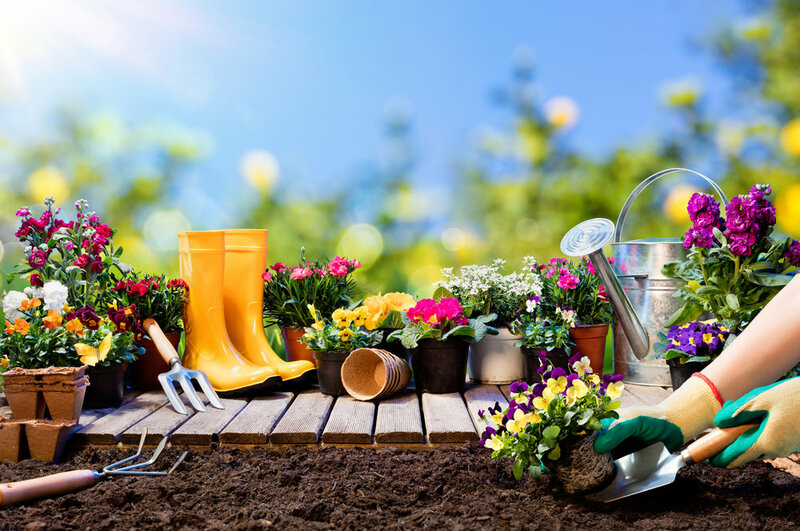 At Apple Valley Eco-Landscaping, we serve the entire Oklahoma City region, including these towns: NW OKC, Edmond, Nichols Hills, Bethany and Yukon.